Porae are most easily identified by their large lips, spawning the nickname ‘Big Lips’. 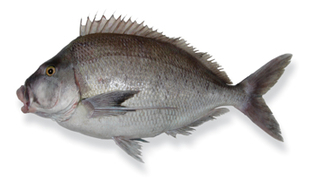 The species colouring is a medium grey along the spine, silver sides fading into a white belly. Other identifiable features include a long pectoral fin stretches back towards the tail. 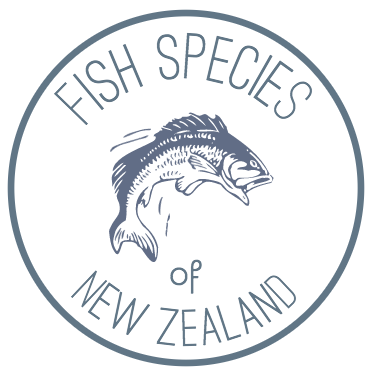 This species is found around the North Island, with some venturing towards the Cook Strait in the warmer months.